Hey Folks, I got some great stuff cooking in the studio, feel free to contact me if you ever want to pop in and see what I got. 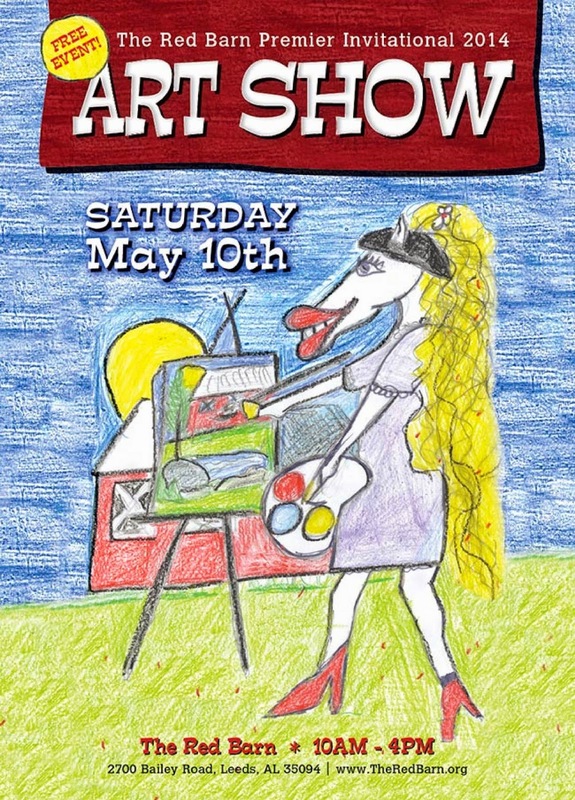 I'll be at the Red Barn Premier Invitational Art Show (http://theredbarnfoundation.org/?p=1804) in Leeds on May 10th, Arts Alive! in Downtown Florence Alabama May 17-18 (http://www.artsalivealabama.com/), And Art in the Gardens on June 21-22 at Aldridge Gardens in Hoover Alabama (http://aldridgegardens.com/home.html). Hope to see you all real soon. Check out my Facebook page and "Like" it! I ALWAYS HAVE ART FOR SALE! If you are interested in viewing and purchasing some great original art at my home studio, Email me at: anthonytavis@yahoo.com. Or, drop by one of the stores listed below! Ice and Coal Gallery, 4089 Helena Rd, Helena, Alabama. Look for the FOLK ART TENT at your local Alabama Arts Festival! Not-so-fine, but one of a kind! Call it Outsider, Tramp or Folk Art, Anthony's vivid style and off beat subject matter keeps the enchantment and history of the heartland alive with his original folk art made from salvaged and reclaimed materials. Doo Nanny, Seale, Al. March 29-31 2013. October 12th: Art and Music on the Green, Rossbridge, Hoover, AL. Arts and Music with lots of Beer Wine and Food tastings!! Leeds Downtown Folk Festival and John Henry Celebration, September 15-16. Downtown Leeds, Alabama. Birmingham Artwalk 2012 will take place Friday, September 7 from 5-10 pm and Saturday, September 8 from noon-6 p.m. in Birmingham's historic loft district on Morris, 1st and 2nd Avenues North between 22nd and 25th Streets.